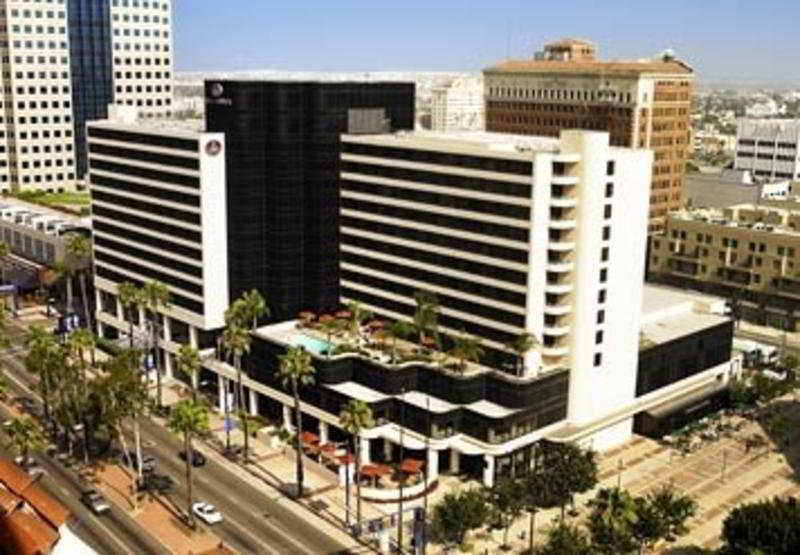 The hotel is conveniently located in downtown Long Beach, in the heart of the "East Village." 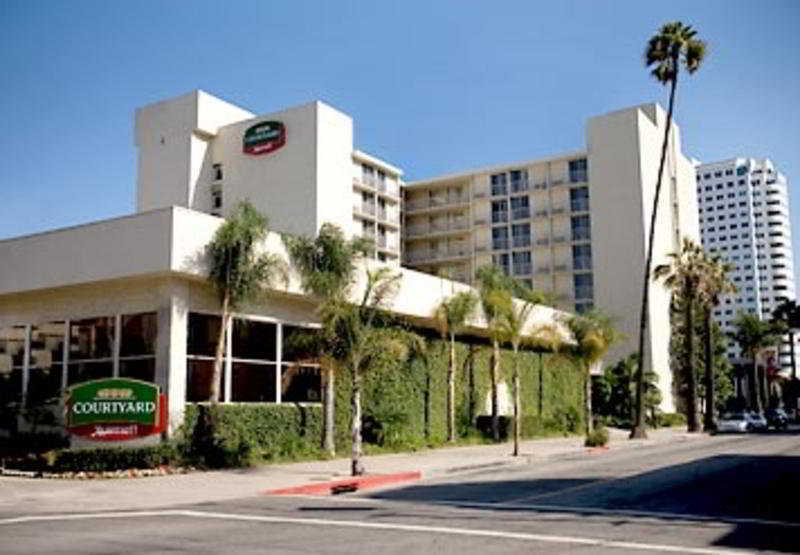 This Long Beach hotel is close to area attractions including the Queen Mary, the Aquarium of the Pacific and Angel Stadium. The Long Beach Municipal Airport is 9.6 km from the hotel. Nearby Pine Avenue features a wide variety of restaurants and cocktail lounges. 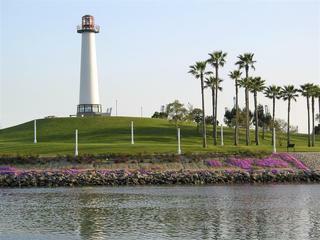 The Long Beach area also features unique shops, coffee houses and galleries. 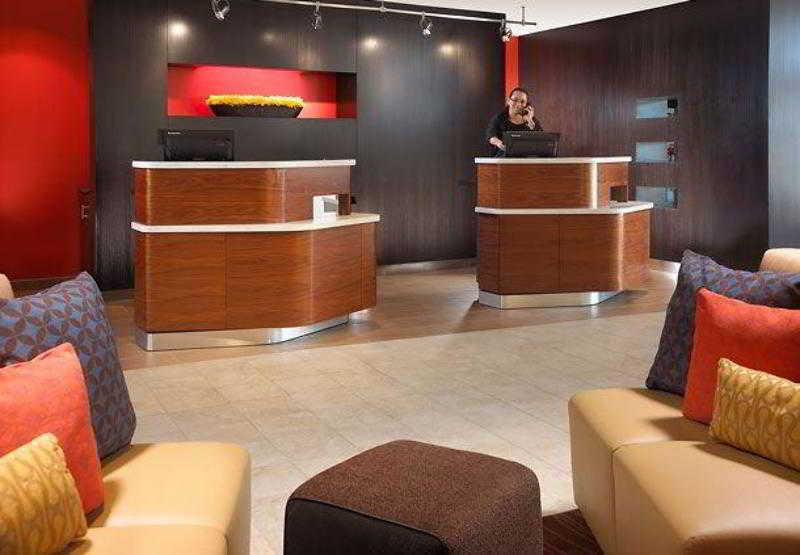 Hotel amenities include free coffee, free USA Today and a tour desk. There is also a newsstand located on the property. 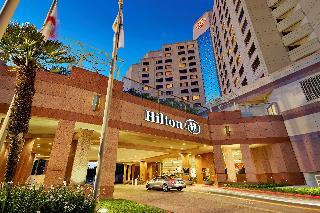 Further facilities include conference facilities, room service and valet cleaning services. 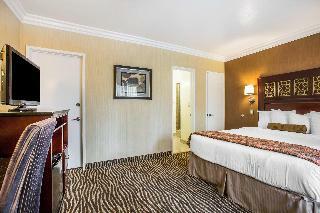 The hotel has well-appointed rooms fully-equipped as standard. 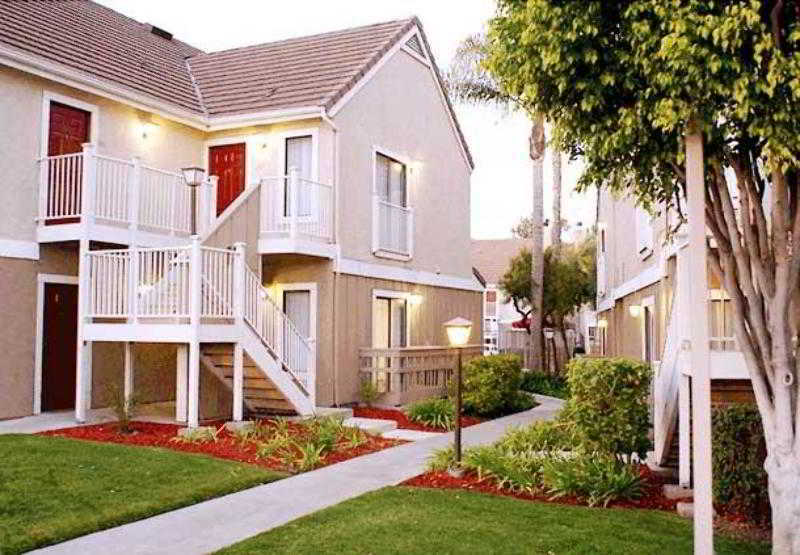 Room amenities include coffee makers, iron sets and satellite television. 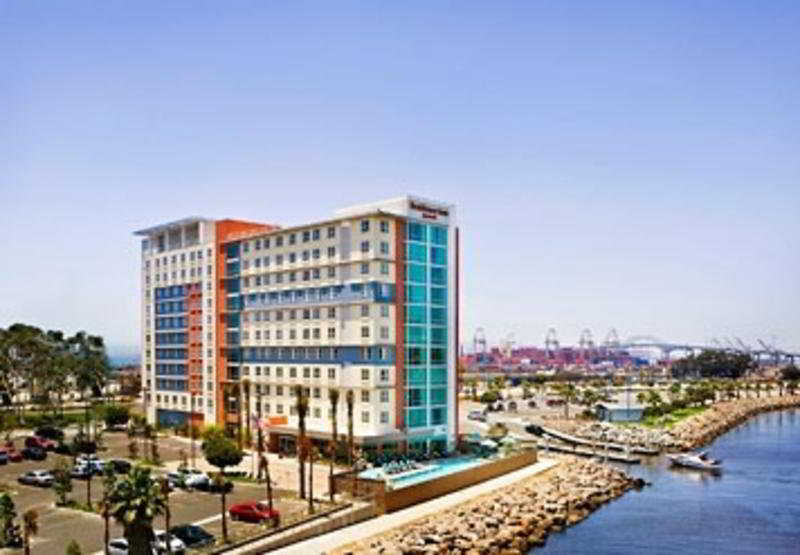 The hotel is located in Downtown Long Beach. 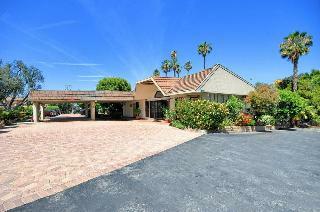 It is about 2 km from the ocean, with numerous restaurants, shops and bars within walking distance. 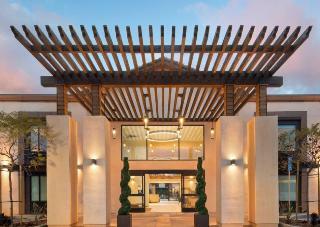 Guests are welcomed in a lobby with 24-hour reception. 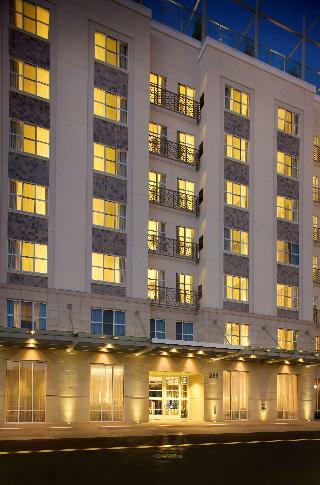 Additional facilities at this air-conditioned city hotel include a cafÃ©, a bar and a restaurant. 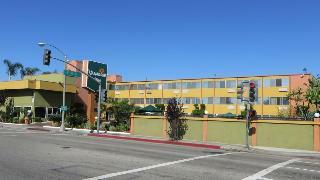 Furthermore a lounge and meeting rooms are also available. Those arriving by car may use the parking garage. 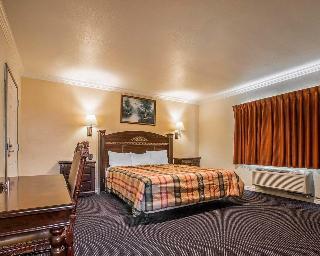 Rooms are all en suite and have one king-size or two queen-size beds. All rooms are equipped with above standard amenities. The hotel has a heated outdoor swimming pool with a sun terrace with loungers and parasols and a hot tub. There is a golf course about 15 minutes' drive away. A continental breakfast buffet is served each morning. Nearest Bus / Metro Stop - 0.032 Km. Golf course - 5.500 Km. Golf course - 6.700 Km.